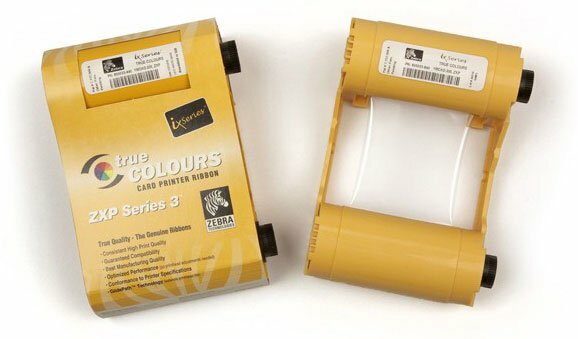 Zebra ZXP Series 3 Ribbon - IX Series Gold Monochrome Ribbon 1000 Images/roll. The ribbon is used to print in a one color: gold, This ribbon is compatible with the ZXP Series 3 Printer. The Zebra 800033-806 is also known as ZCD-800033806	or 800033806	.